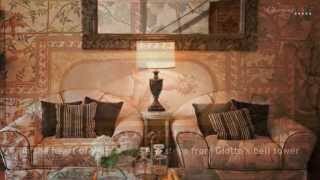 Carnival in Italy - How Italian celebrate Carnival? 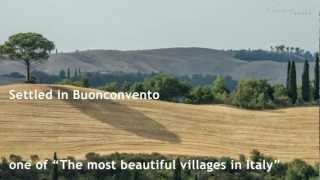 Carnival traditions in Italy – How is Carnival celebrated in Italy? Carnival is an ancient tradition occurring the immediate period before Lent. 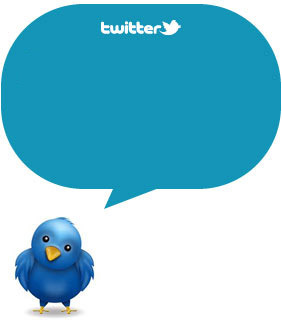 In Italy, it is celebrated in many different ways, depending from region to region and from city to city. 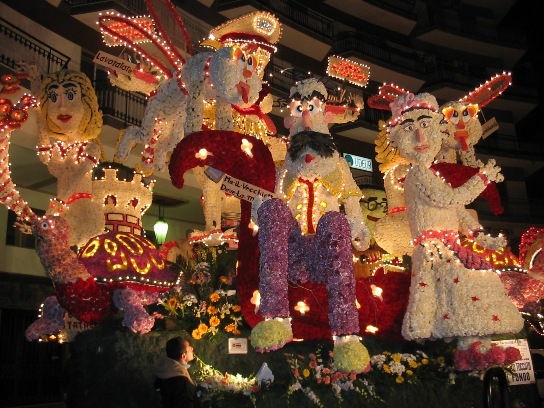 Carnival in Italy usually involves a parade or is characterized by traditional celebrations. 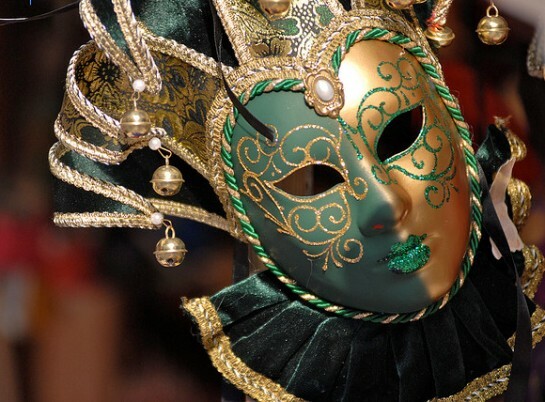 The most popular Carnival in Italy is the Carnival of Venice, which is popular for its masks. 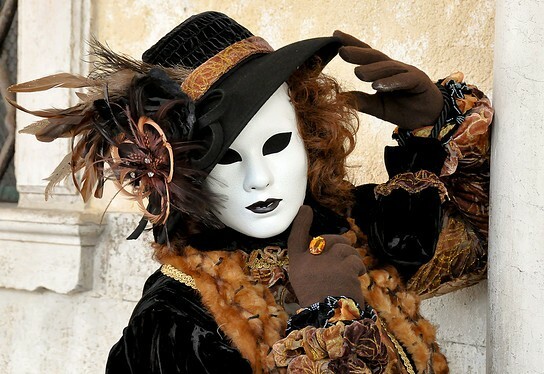 Venetian Masks are the symbol of Venice Carnival, which attracts tourists all over Italy. The Carnival of Venice has its origins in X century, when everyone was allowed to mask and every social or sexual difference was removed. The main mask was “La Baita”, a simple costume which is considered the most typical mask of Venice. The Carnival traditions have evolved and today Venice has lots of prestigious masks as well as original and fine costumes which characterize it and make Venetians proud of their beautiful Carnival. The historical Carnival of Ivrea, a town of Piedmont region, has ancient origins dating back to Middle Age. It is characterized by folkloristic ceremonies as well as by the “Orange battle”, which is become the symbol of Ivrea Carnival. 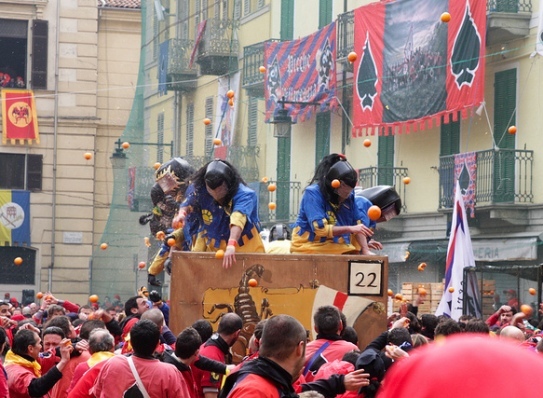 The “Orange battle”, in which oranges are used as bullets, symbolizes the struggle of people against the nobility. One of the most popular Carnival in Italy is the Carnival of Viareggio (see >>> Carnival in Tuscany) which is also considered one of the most important in Europe.